It's time to meet with the best! 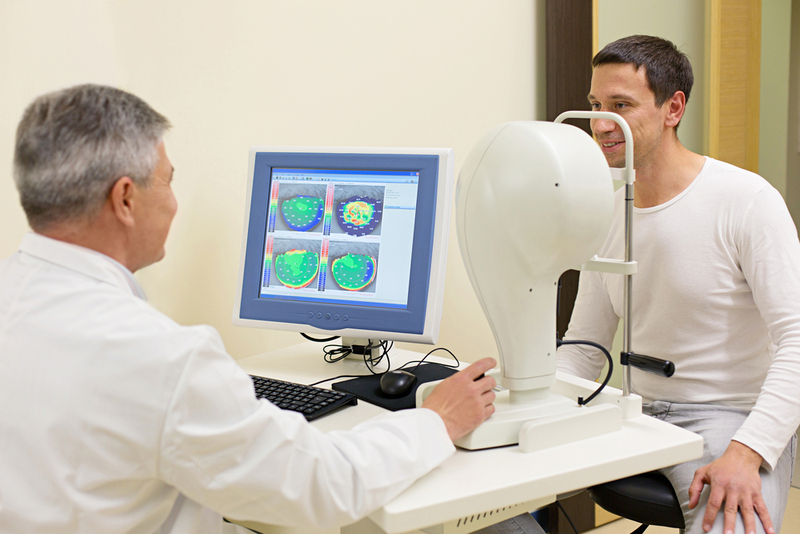 utilizes the newest research and technology for Keratoconus treatment and management. The treatment of keratoconus is a time-consuming process that many doctors are not willing to undertake. For proper and effective treatment of keratoconus our doctors stay current on the latest keratoconus management and treatment options and have the experience and compassion needed to restore your vision. Our philosophy is to provide the highest level of patient care with all the keratoconus treatment options. With keratoconus contact lens designs we are successful with providing improved vision and comfort, far beyond yesterday’s RGP and other lenses, and delaying and/or preventing corneal transplantation. We are now able to detect the presence of keratoconus well before subjective symptoms develop. 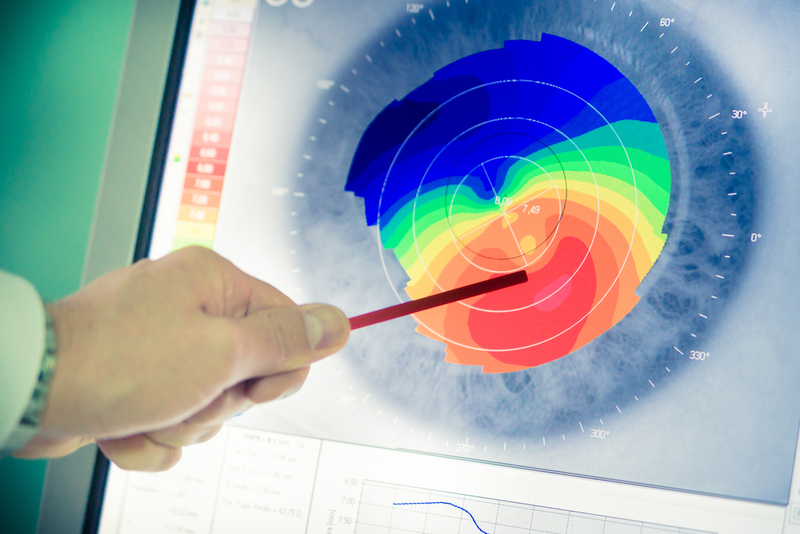 Wavefront Corneal Topography, Aberrometry, and Pentacam Keratoconus imagery and measurements have become the gold standard of care in diagnosing and the management of keratoconus. 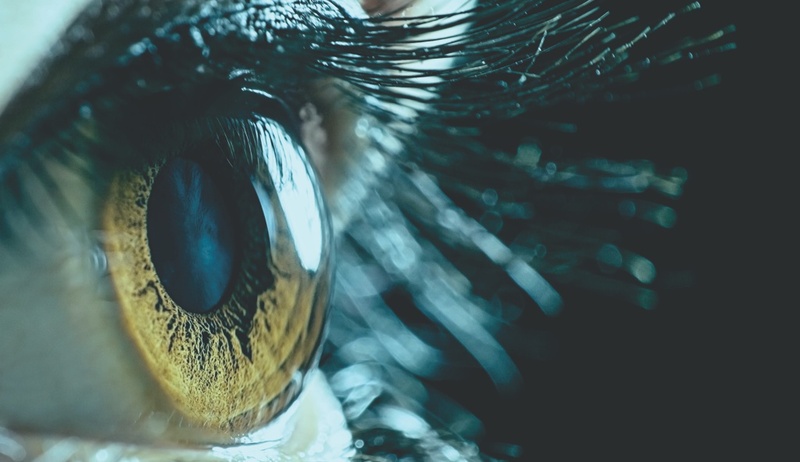 Utilizing new technology, ophthalmic instruments now capture images of the shape of the cornea together with the entire optical system by taking tens of thousands of data points. The results are instantly analyzed and Wavefront topography maps are generated. These images provide Dr. Azman with a detailed map of the eye, similar to a fine detailed fingerprint. The eye-map displays the location and severity of any corneal distortion and high order aberrations (HOA). With this data and our experience a proper fit is assured. Keratoconus treatment options can include Corneal Crosslinking (CXL), Intacts, corneal transplantation and other procedures that our surgeons perform. Keratoconus contact lens options can include soft lenses, hybrid lenses (SynergEyes), Scleral lenses, PVR PROSE, and EyePrint PRO. With these lens options and our experience, excellent visual results for patients with keratoconus is now an option. Many patients who have seen multiple specialists and have not had success travel from around the country to receive the proper care from Keratoconus Specialists of Maryland. Know your options.